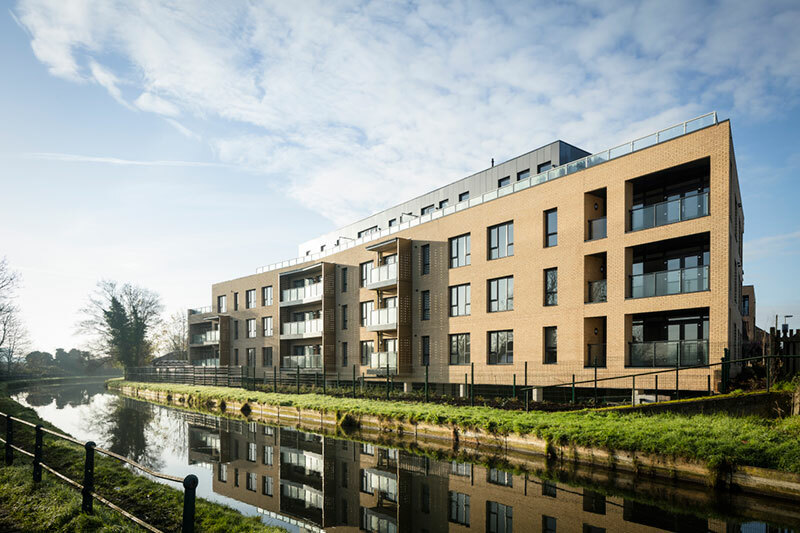 Following its appointment by Midas Electrical, Be Safe Direct has provided its smoke ventilation systems and expertise to a new residential project in Romford, East London. 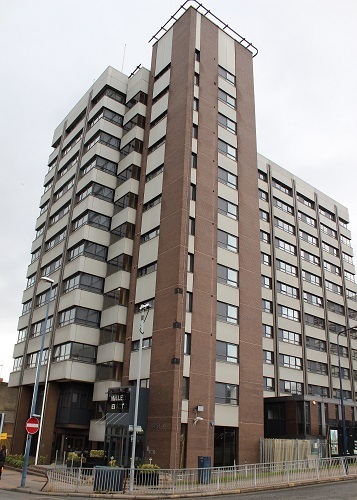 Be Safe Direct (BSD) has provided its expertise, experience and highly trusted smoke ventilation systems to a new commercial-to-residential conversion project in Maidstone, Kent, following its appointment by the project’s electrical contractor. Be Safe Direct has been called upon to provide a number of its smoke ventilation systems for a new residential development in Hertfordshire.